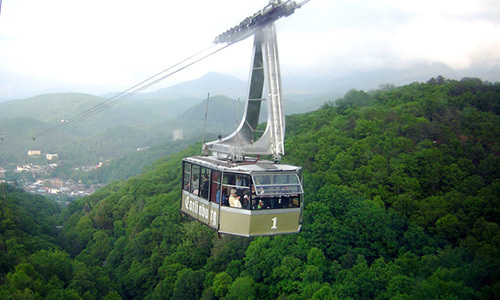 Gatlinburg, TN, is the small mountain city with a big list of attractions and vacation opportunities within its tight, unique and varied structure in the wooded highlands. 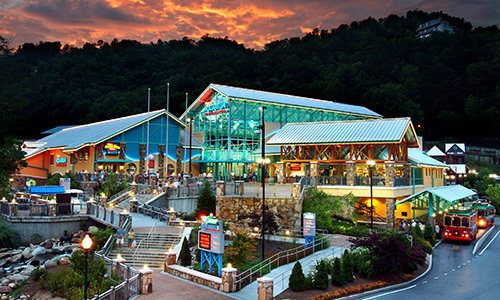 Most everything you want to come to the Smokies to see and do can be found on the main downtown cluster, offering dozens of restaurants, dozens of fun areas both large and small, 100 or more shops with everything from general gifts to very unique, locally made wares you can’t get just anywhere. You would only need about 20-25 minutes to walk the full length of the main downtown sidewalk (depending on foot and car traffic), but within that relatively short distance you will find more to occupy your time than you could completely indulge in a week! 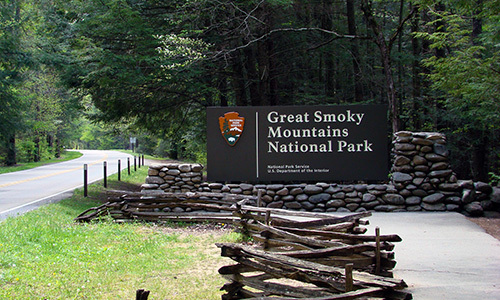 Ober Gatlinburg, The Ripley’s Aquarium, many more Ripley’s attractions, The Space Needle, Ole Smoky Moonshine, the Christ in the Smokies Christian Museum and much more.